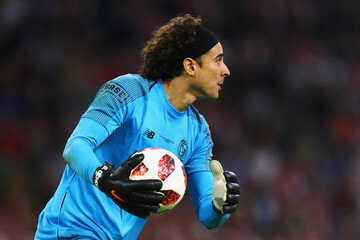 Guillermo Ochoa (born July 13, 1985) is a professional football player who competes for Mexico in World Cup soccer. 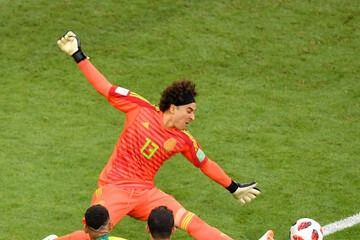 Guillermo Ochoa is a goalkeeper and is 6' and weighs 161 pounds. 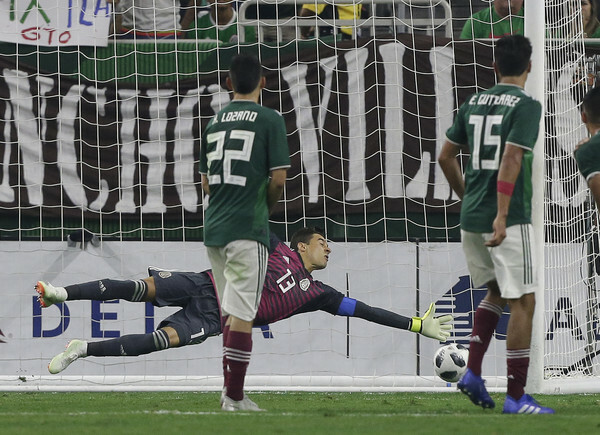 Mexico was in Group A for World Cup 2010.